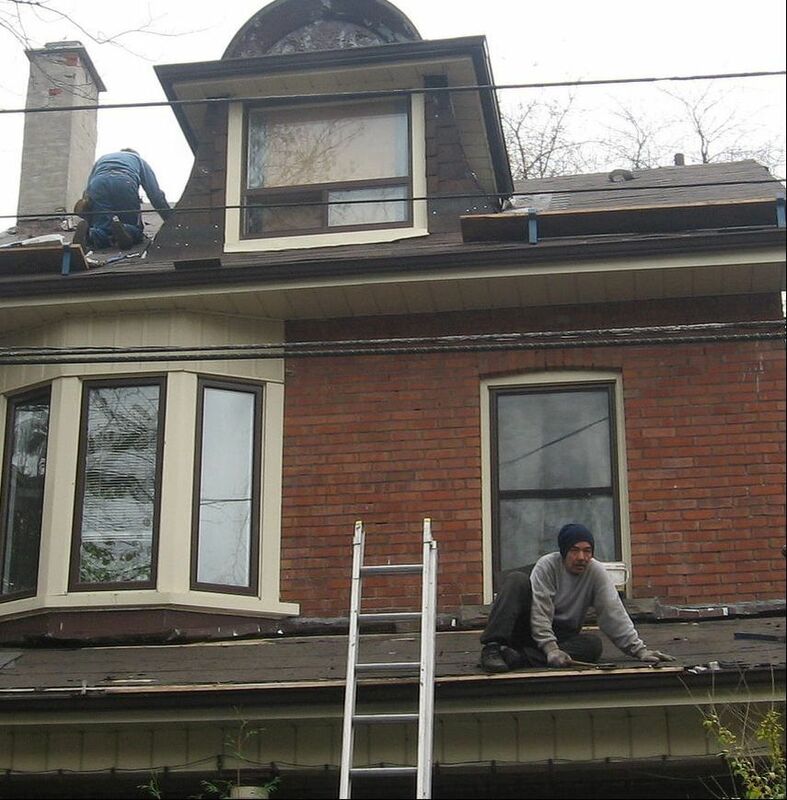 Skyward Roofing offers a wide variety of the best budget friendly roofing services in New York City. If you have a roofing need that doesn’t fit into one of our categories, contact us and give a chance to help- we are creative problem solvers. Remember, estimates are always free without any obligation whatsoever. We want to reassure you (potential clients) that our free roof inspection, followed with a written detailed estimate for needed or requested services, will be accomplished by a senior member of the staff or the owner. This is to ensure that all possible avenues have been explored and rated for positives versus any negatives. We do this to provide our clients with choices, and only our most senior members can advise numerous workable solutions. We are licensed, bonded and insured in NYC. Being licensed requires the passing of one or more tests, proof of formal training or so many years of on-the-job experience. 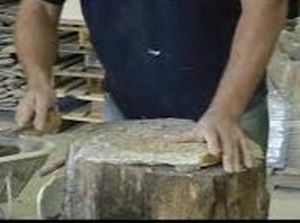 The tests mostly cover safety requirements, and constructions laws. Being Bonded requires the Roofer to have secured funds, in case of a lawsuit, to pay for damages that have been ordered by a court of law. Being insured, requires a worker who is injured on the job to apply to the roofing company for compensation not a homeowner’s insurance. ​Residential Roof Repairs: Passage of years, winter snow and ice, rain, high winds, holes chewed by critters, improper flashing installations, and acts of God are all sources of roof leaks and failures. Inspection of the health of your home’s roof is offered free of charge with no commitments. 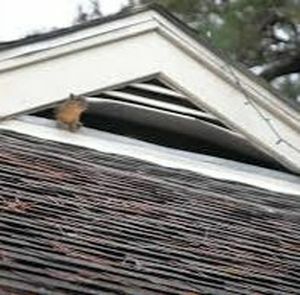 We will check for debris on roof, dirty gutters, health of roofing material, inspection of flashing around chimneys vents and pipes, check for water damage inside of home, check the home’s inside ceilings for water spots, underside of roof (view from Attic) for mold or moisture damage and check for holes made by pests (squirrels among others). 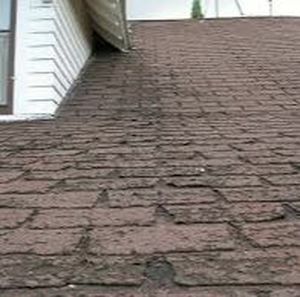 Asphalt Shingle Roofs as they age lose the ceramic granules on the top of the shingle leaving the roof beneath vulnerable to moisture intrusion which causes the roof deck to mold and rot. When the roof can no longer keep the elements out, its time for a replacement if only to protect your family and valuables under the roof. Prompt roof repair due to storm damage or improper installation faults, such as popped, bent or exposed nails will reduce repair costs. We will always consider roof repair before replacement. Metals Roofs, in the not so distance past, brought a vision of rusted metal panels on barns or storage sheds, standing seam commercial application or a bumpy tin metal roof on a rather ramshackle shack. In modern times they have several styles that look like sleek smooth metal tiles or panels, cedar wood shakes or shingles, clay tile and slate tile. There are so many styles available they easily exist in beauty on a Spanish Colonial, Modern/ Traditional Church, a Victorian in New York, or numerous other dwellings. The point being, metal roofs offer excellent faux looks. Metal roofing is also very versatile able to function well on a great many roof slopes- from low to high. Slate Roofing has a history of excellent performance as roofing material- it has been used since the 13th century in Europe. There are many aged slate roofs functioning well in America that are more than a 175-years-old- this is the type of roof on homes that stay in families for generations. Slate roofs can’t be walked on (they may break apart immediately or 5 to 10 years later causing water intrusion) so they require some type of scaffolding to be used for repair or replacement which increases labor cost. Additionally, costs for material are higher than asphalt shingle. A slate roof can easily cost 5 to 7 times the amount of asphalt shingles. However, these roofs are truly stunning because the natural stone has a luster and color variation unmatched in any faux slate tile. Slate roofs require master craftsmen to repair or replace them as their repair or installation is difficult and time consuming which is reflective in their high cost. Residential Flat Roofs have gained a lot of notice the past few years as many builders are working them into new town homes developments calling them roof top patios or terraces. A roof top terrace allows the homeowners living in such close proximity to neighbors more privacy while enjoying the outdoors complete with a panoramic view. TPO Roofs need regular inspections in order to check for worn or damaged areas. The waterproof TPO membrane can be injured by debris being blown on the roof during severe storms or being dropped on the roof from overhead trees. Critters, such as squirrels and mice will crawl through vents and gaps in areas where pipe and cables go into the building. 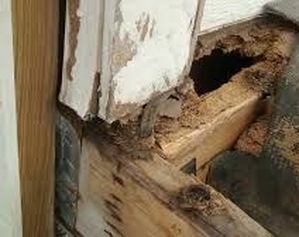 These openings also allow moisture infiltration, and will cause roof decay and promote a mold infestation. These regular inspections will enable minor repairs at the beginning of a fault- encouraging a long functional lifespan for the TPO roof. Most homeowners are not aware that the latest technologies enable these membranes to be colored other than white and still be considered UV resistant and “cool”. SPF Roof is produced when a special sprayer combines 2 liquids as it’s sprayed onto the existing roof substrate. This combination produces an expanding foam that will fill in and seal gaps, seams, and cracks in the substrate. The operator will continue to spray in a covering pattern till eventually foam will cover the roof. The sprayed polyurethane foam roof when protected with a top elastomeric (flexible) coat of will never lose its insulating properties. The top coat protects the SPF from the sun's UV radiation which otherwise would cause the roof to degrade or compact as it ages. This 2 part roof makes an excellent, long term, low maintenance and superior insulated roof system. Waterproofing with ​Polyurea which is a liquid or spray coating used successfully for waterproofing flat roofs, basements, parking garages, flooring and reservoirs/tanks linings (even OK for drinking water). Polyurea forms a seamless monolithic waterproof coating over surfaces that not only protects against leaks, rust and erosion, it can also stretch and shrink with the surface during climate change. 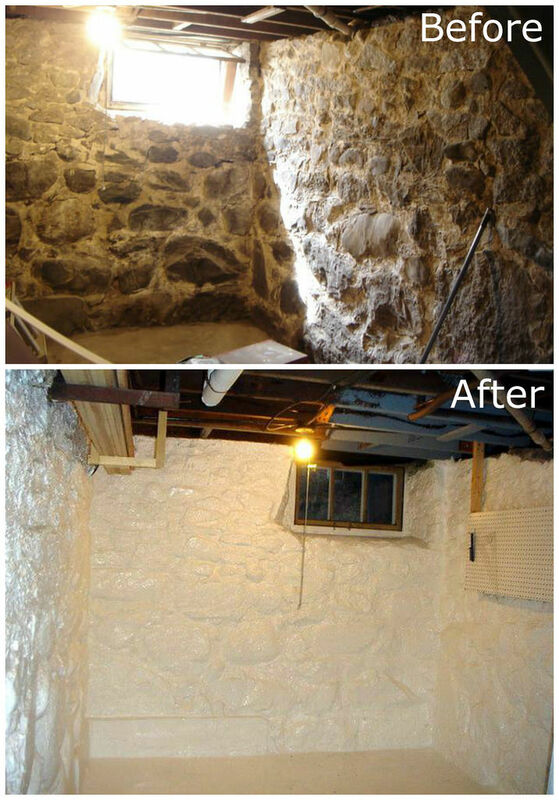 Residential homeowners use this coating mostly for damp basements to remake the unusable space usable. New York City License for Roofing Contractor requires a background investigation to check for criminal activity or previous convictions. A Roofing Contractor must also past one or more state roofing exams covering roofing installation topics, construction laws and roofing safety. Finally, a Roofing Contractor must provide original general liability insurance certificate for 1 million in coverage and worker compensation and disability insurance certificates. Many building owners have been sued in lieu of hired Roofing Contractors that had inadequate or nonexistent insurance coverage when a roofing employee was injured. Skyward Roofing carries NYC License, worker compensation disability insurance and is bonded (Secured funds). Roof Replacement for a business can be fraught with time delays sometimes due to disorganized or tightfisted contractors that hire unskilled or temporary workers, have poorly maintained equipment, stressed employees hassled to move quicker, ill-trained or no training of employees, and replacing agreed upon materials with substandard materials. Our employees are paid living wages, each is insured against accidents, and training is ongoing and frequent. Treating employees well is the only way to retain talented and dedicated people. Good reliable employees are necessary to consistently meet or exceed our clients’ expectations. All of our employees are subject to random drug tests, and occasional repeated background checks- we will guard your safety any way we can. Roof Repairs: A roof leak can cause many problems within a business, such as ruined inventory, damage to inner walls, possible mold growth, and ruined flooring. A wet spot on the drop ceiling can quickly turn into an ever-widening puddle of disaster to your revenue. Skyward Roofing has emergency teams that we can send rapidly to your place of business in effort to stop or reduce secondary property damage- due to your roofing problem. Their first act will be to make a temporary roof repair that will hold till a permanent one can be placed. Sloped roofs are designed to shed water quickly and budget friendly asphalt shingles are their most popular choice of roofing material- the most affordable roofing option available. ​Asphalt shingles are manufactured in an almost limitless array of colors and patterns so there is no doubt that you can find one that will create a very attractive complement to your business. We use well-known brands of asphalt roofing materials, such as GertainTeed, Tamko, Versico, Owens Corning, and GAF/ELK. These manufactures have multiple plants and produce shingles of varying levels of quality backed up by good warranties. Tin and Metal roofing is practical for homes in the north for its ability to slough off snow easily instead of creating an ice dam at the eaves- a problem with other roof types. A Century ago, metal roofs were favored because of its fire resistance in tight city locations like the boroughs of NYC. Plus, at the time, metal roofs were one of the most affordable, long lasting, light weight and easily repairable materials for the home. With technical advances of modern times it can look like anything but metal. Color and texturing of metal panels or shingles has given it many and varied finishes. Costs vary wildly, contingent on type of metal used and the roof configuration- the only way to know is to get a roofing contractor out to inspect the roof and proffer quotes on various roofing materials. Metal Roofs are popular in machinist shops or bakeries because of its good fire resistance. Slate performs well as roofing: It’s very dense structure makes it water repellent, fireproof and it withstands freezing and thawing cycles well. Slate has been used as a highly successful roofing material since the 13th century. Thus, we have centuries of performance history, following installed slate roofs, to educate us on the best extraction and installation practices. Commercial Flat Roofs need replacement at some point because patches on patches just don’t hold up over the long haul. When new leaks are appearing with every storm or once a roofing membrane becomes brittle or splits, it’s really time to consider replacing the roof. Our Roofers have been trained and rigorously tested in the implementation of flat roof systems common to this environment- paying particular attention to safety codes for each style. Many State Codes have requirements to be maintained for public safety due to local climates and geographical issues, some are wind resistance, fastening of roof membranes, fire resistance and strength to withstand the weight of snow, ice and slow draining water. EPDM (RUBBER): Ethylene Propylene Diene Monomer (EPDM) is used to create a single-ply rubberized roofing membrane. EDPM is sold in a range of widths 7.5 to 50 feet, and in 2 thickness, 45 and 60 mils. It can be installed as a complete membrane or ballasted with seams that are connected with liquid adhesives or specially formulated tape. If install as a monolithic Membrane, tie-down has strict guidelines to follow so liftoff of membrane does not occur. SPF (Spray Foam Roofing) have been used for over 50 years as a roofing and insulating material. Presently there are foam roofs that have been in place for decades, and can be expected to last indefinitely as long as they are maintained. A SPF roof is a 2-layer system the bottom layer is the polyurethane foam and the top layer is a coating of elastomeric silicone or acrylic coating with embedded granules which is needed to protect against the sun’s UV rays. Polyurea Waterproofing Spray Coatings are impact resistant, flexible, durable, and are often used to repair concrete or steel surfaces. These coatings have been in use for 30 years and some formulas will dry within 4 to 6 hours. However, proper surface cleaning and preparation must take place- any sharp edges in the surface to be coated will break the membrane so must be abraded down. 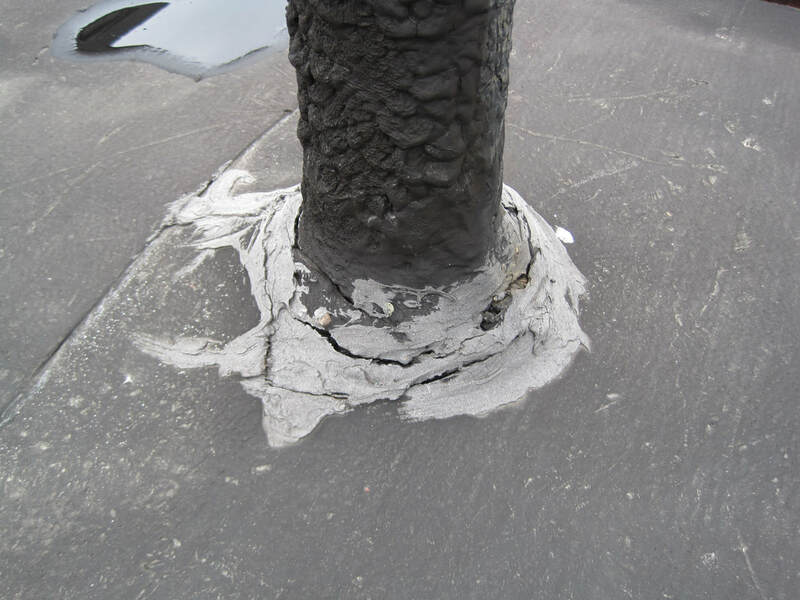 The reason some waterproofing membranes fail is because of improper surface preparation. Skyward Waterproofing Technicians have been trained and tested in different environmental applications before they are allowed to preform waterproofing for commercial clients. Click here to see the areas we provide roofing service to​!